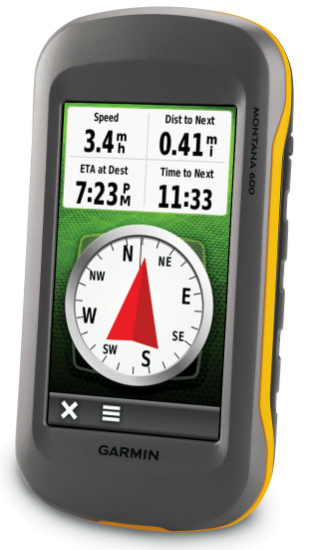 Now there’s one handheld GPS for many different activities. Whether you're on foot, on the road or on water, the new Garmin Montana 650 will guide you wherever you go. With a vast 4” sunlight-readable touchscreen that offers crystal clear enhanced colours, dual orientation display and high sensitivity HotFix® positioning to track your location, it’s easy to see where you are at all times. Both durable and waterproof, Montana 650 is built to withstand the elements. Capture locations and memories with Garmin Montana 650’s 5-megapixel digital camera. Each photo is automatically geotagged with the location of where it was taken, allowing you to navigate back to that exact spot in the future. 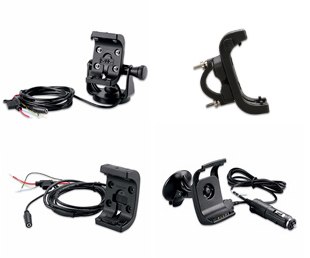 To keep track of your photos and show their location on a map, simply connect Montana 650 via USB and use Garmin’s free BaseCamp™ software to download the photo's to your PC. You can also use BaseCamp to upload them to your favourite photo sharing website. With the Garmin Montana 650 you can share your waypoints, tracks, routes and geocaches wirelessly with other compatible Garmin GPS users. So now your friends can also enjoy your favourite hike or cache – simply press “Send” to transfer your information to other units.